A log effect fuel bed along with the realistic flame pattern makes the Ambience a perfect choice for most homes. 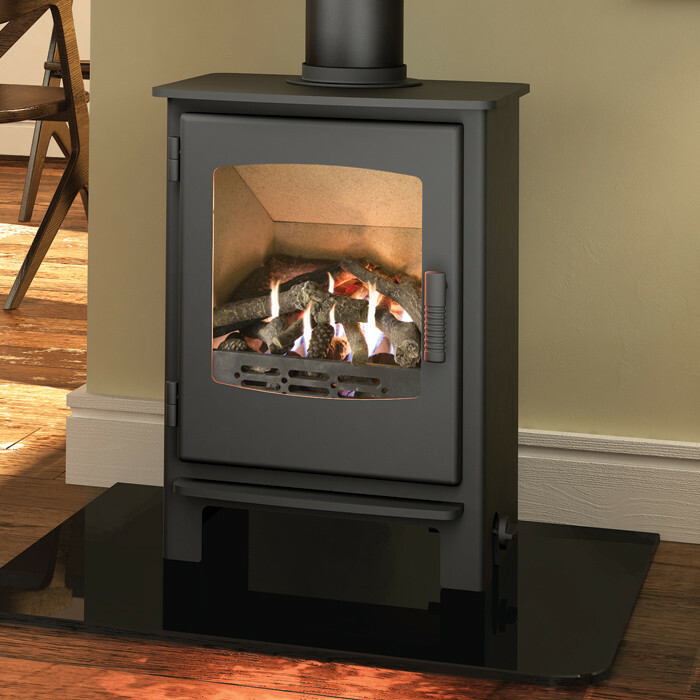 Constructed from cast aluminium, the Burley Ambience Flueless Gas Stove allows you to enjoy all the charms of a traditional wood burning stove, without the cleaning and sourcing of fuel. 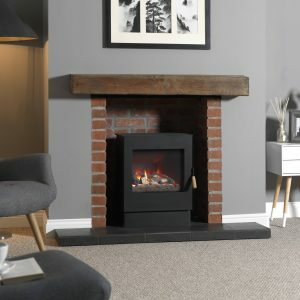 The Burley Ambience Flueless Gas Stove is also 100% efficient and doesn’t require a chimney or flue. 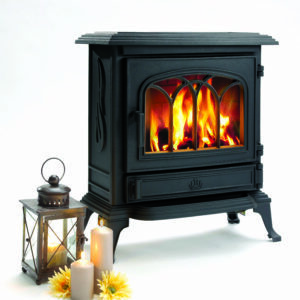 This means that the stove can be positioned virtually anywhere providing it can be linked to the gas supply. 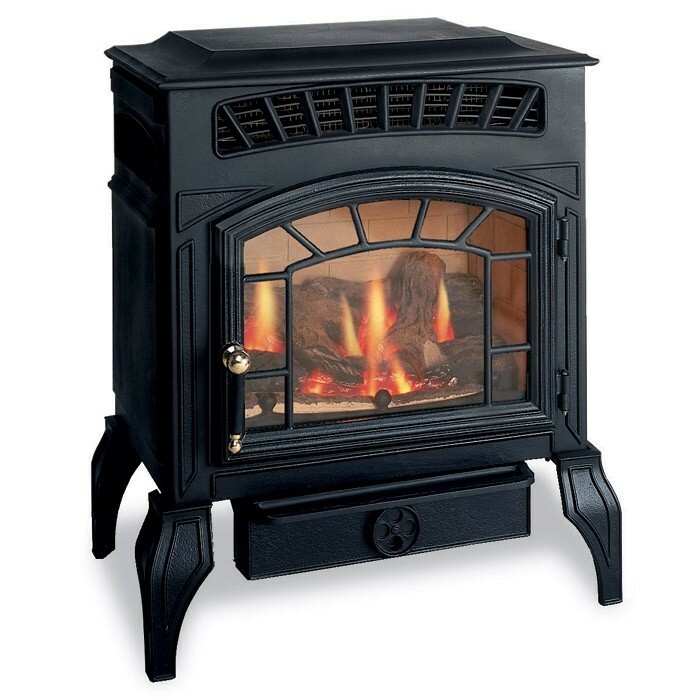 Much of the heat from an appliance with an open flue generally escapes up the chimney. The Ambience however uses 100% of the heat in the room it is situated.